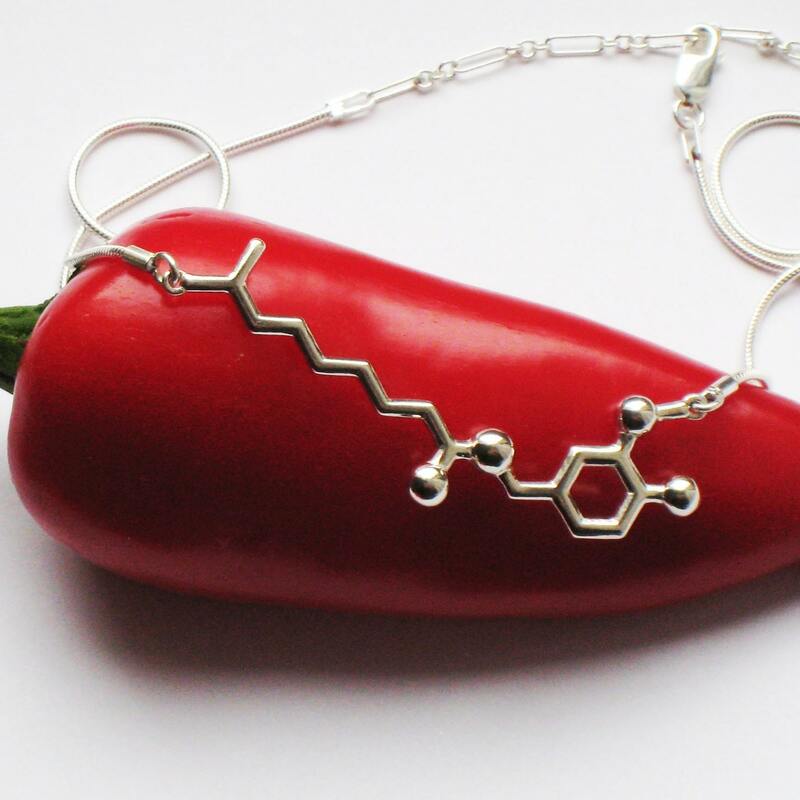 I am sure devout chili-heads out there have seen the t-shirt boasting the chemical formula of Capsaicin. I think that is so cool! I want one!!! BTW: That would make a cool tattoo. so Jodide and Jodie related? Thanks Anthony for finding this! Received mine quickly and LOVE it… lots of comments and great way to share our hot sauce story!